SPRINGFIELD, OH (MAY 23, 2018) – The Board of Clark County Commissioners will partner with the city of Springfield on its downtown parking garage proposal, agreeing to contribute up to $1 million to the project. Commissioner McGlothin and Commissioner Melanie Flax Wilt each voted yes on the partnership, while Commissioner Rick Lohnes abstained from the vote. 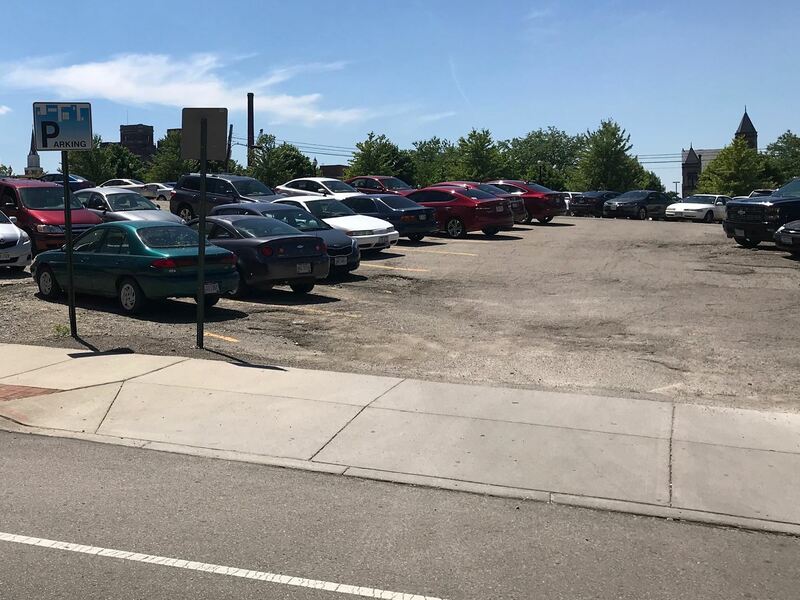 The parking garage is being proposed at the Springfield-owned lot on the corner of Columbia Street and Fountain Avenue. The Community Improvement Corporation is expected to oversee the county’s contribution of the contribution to the downtown parking garage.